Bruxism – What Is It & How Is It Treated? Bruxism is the grinding or clenching of teeth. Oftentimes bruxism is viewed as an annoying but harmless habit, but the truth is that bruxism can cause quite a lot of damage to your teeth and jaws. Healthy Breakfast Smoothies Your Kids Will Love! Fireworks Tips For A Safe 4th Of July Holiday! 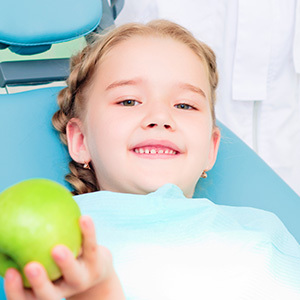 Helping Your Child Have A Cavity-Free Childhood! 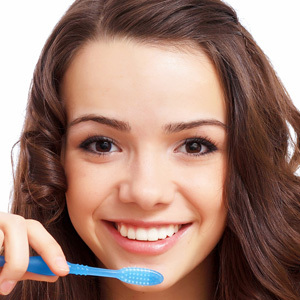 What Is Xylitol & How Can It Help Cavities?